Looking for a great deal on a new Ferrari? Take a look at the latest offers at Gold Coast Ferrari proudly serving Southport and its surrounding suburbs. Ferrari Gold Coast offers a wide range of vehicles in many different colours and models, making the process of finding your dream vehicle simple. You can rely on the team to be dedicated to helping you find the best price on your new car. Kathleen Simpson is the Founder and Principal Domestic Violence and Family Lawyer. She has extensive experience in negotiating and regularly attending Court (where it proves necessary in cases) and has a proven track record of success in acting for victims of domestic violence. 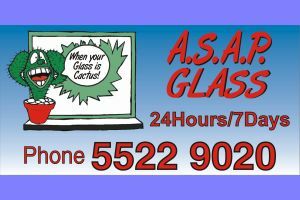 A.S.A.P Glass Pty Ltd. Is an Australian owned and operated company. Ensuring an efficient and caring response to any glass emergency that may arise 24 hours a day, 7 days a week with a 30 minute response time in local areas. We give our customers the peace and satisfaction that is duly deserved in the case of an emergency. We feature same day service at your home or commercial premises when you call us during business hours. Planning you next holiday or corporate conference and event? 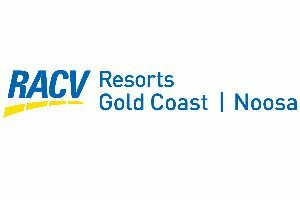 Choose RACV QLD Resorts. Two great locations, two affordable hotels: RACV Royal Pines Resort on the Gold Coast is spacious, contemporary and set on a world-class golf course with several onsite dining choices, day spa, 15 multifunctional conference spaces and a collection of new luxury executive suites and club lounge. RACV Noosa Resort is perfect for couples or families, featuring some of the largest suites and apartments in the region. The resort offers a heated lagoon pool, flood lit tennis court, spa, restaurant, bar, pizzeria and provides a shuttle service to Hastings Street. Are you financially Secure? You need Insurance, Wealth Creation, Financial Planning , Retirement Planning Advice you can trust. Janet and her business , Arrow Focus on Wealth , can help you look after your future. Offering Wealth Coaching and connections to ensure you win the “Game of Money “ and Life Experience Coaching to grow both your business and personal Lifestyle choices. We are the audiovisual company of choice if you are looking for a partner that can help make your next event a success. We specialise in audiovisual services, and can provide you with plenty of advice garnered from years of experience working in the industry. Technology plays a pivotal role in the success of any event. At AVPartners, we understand that you trust us to get it right. Strategic digital and database marketing through our IN–HOUSE MULTI-MEDIA team including myGC.com.au. iVvy’s Marketplace is the world’s first booking engine for events, enabling anyone organising an event to search, compare, book and pay for their entire event in the one place – from function space, food & beverage and group accommodation, we have you covered. Additionally, iVvy’s event software provides event managers with all the tools they need to plan, organise and manage their event. Speak to ivvy if you want to spend less time on administration and more time creating great events. 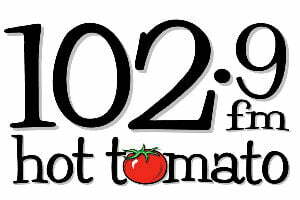 Annie Noon has been taking award winning photographs for the past 25 years with her studio Fotoforce Photography. 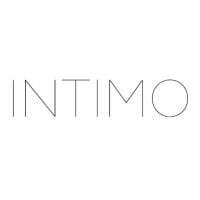 Annie is passionate about creating wonderful timeless photographic images of her clients, their teams, their businesses, their products, their ideas and their Special Events. Annie has an extensive background in fashion, corporate, magazine and press photography as well as having a large collection of her Art images forming part of the permanent collection of Australian Photographers at the Australian National Gallery. She will bring all of this wealth of expertise to your photo shoot. Put your best face forward with Fotoforce photography. 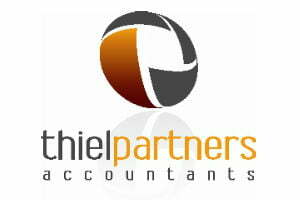 Thiel Partners is a well established accounting practice providing accounting, tax, business structuring advice, business strategy and business performance enhancement services to a client base of small to medium enterprises, professionals and high net worth individuals. At Arbonne, beauty begins with premium botanical ingredients, an integrative approach to beauty and an unwavering commitment to pure, safe and beneficial products. 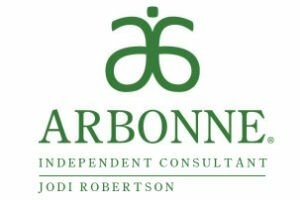 Arbonne creates personal care and wellness products that preserve and enhance the skin, body and mind. Actions and results speak louder than words. Our energy, passion and determination ensure that we continue to set the performance standard in the marketplace, consistently achieving outstanding sales results for our clients. 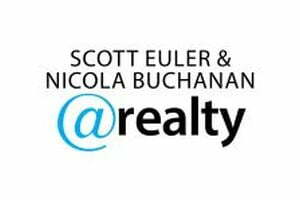 We are proud to have achieved the 3 highest canal front sales in Benowa Waters in 2016. 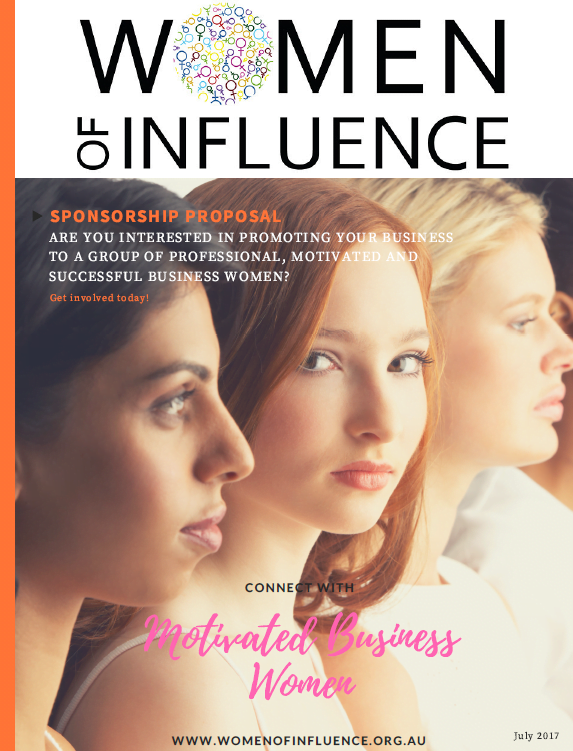 Sarah would love to work with you to create an innovative and professional design, whether for a new logo, rebranding, business cards or other marketing products. 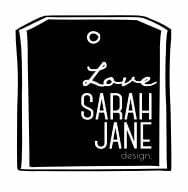 Love Sarah Jane can also create personalised prints, custom artwork & invitations. Gold Coast Business Websites have been building websites since 2011. Paul Luxford and his team have made the process of building a website as simple as possible. Not only do they offer a boutique website development experience, they also offer a one on one, 2 day website training course where you can learn to build and manage your own website. WPGeni is a WordPress website care service. We provide regular software updates, offsite backups, 24/7 support and small tasks called “wishes”. 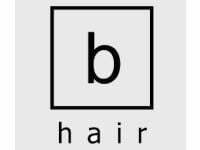 Plans start from $55 per month.